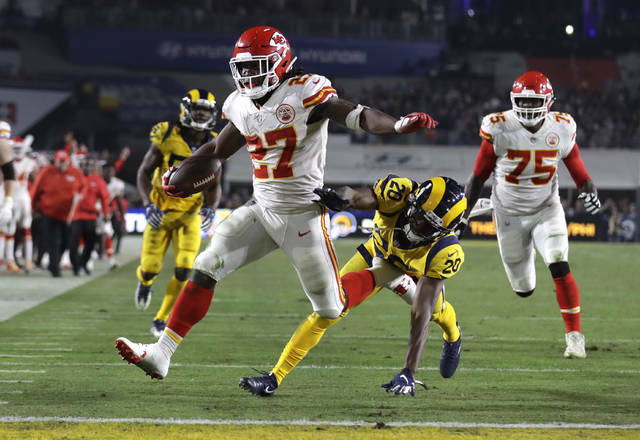 BEREA, Ohio (AP) — The Cleveland Browns believe there’s remorse in Kareem Hunt’s heart. The NFL hasn’t gotten that far. 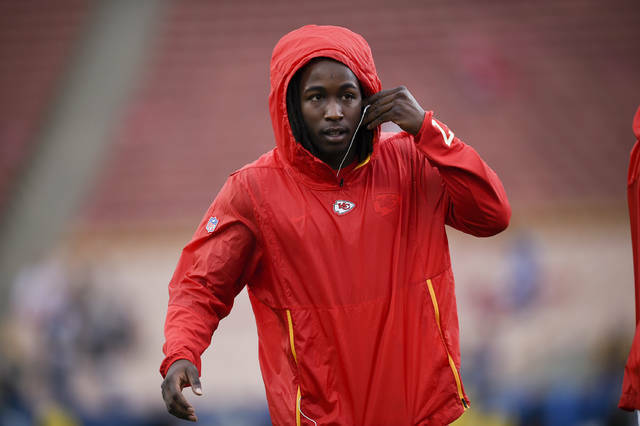 If and when he is able to play, Hunt could have a major role with the Browns. Nick Chubb ran for 996 yards as a rookie last season and the team has Duke Johnson, a versatile back who also is one of the team’s best receivers. Johnson signed a three-year, $15.6 million contract in June.